Another Halo title, another Halo bundle. 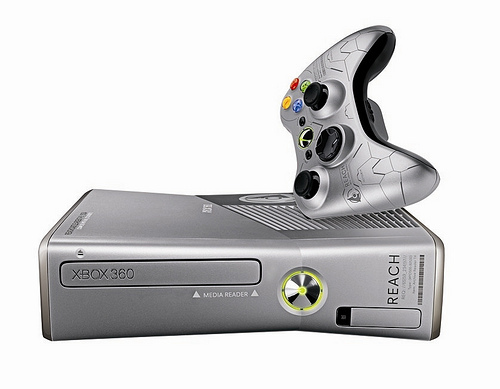 The Xbox 360 Halo Reach Slim Bundle made it’s debut at the 2010 Comic-Con convention and includes a copy of the Bungie game, two Xbox S controllers and sleek sliver casing. It’ll run for $399 when released on September 14. 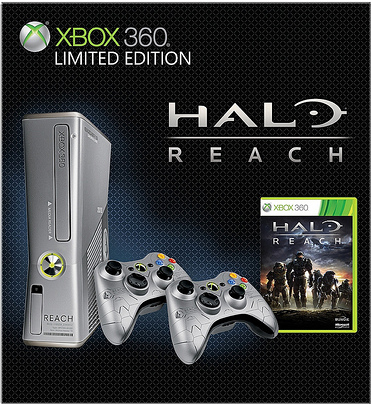 Just another reason to own a 360 going into the holidays.